How can on-screen realism get teens talking about mental health? 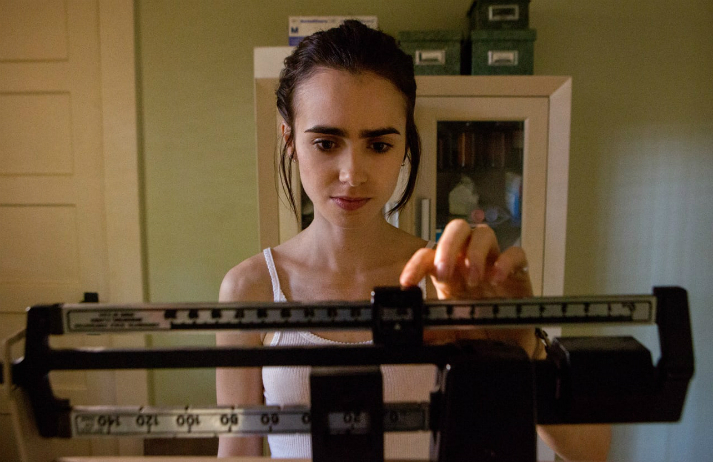 Netflix original To The Bone has sparked controversy over its depiction of anorexia, with critics arguing that it glamorises the condition. Yet with under-25s 50% more likely than other age groups to suffer from eating disorders, could this gritty take help them address serious health concerns?